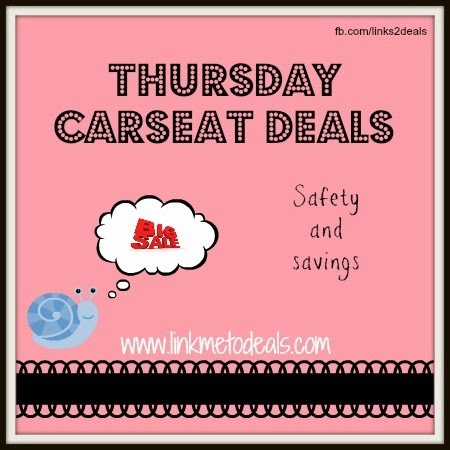 Its Thursday and you may be in the market for a new carseat. 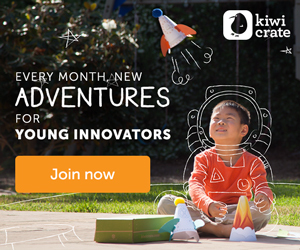 Here are some of the best deals on carseats on the web! Graco Nautilus 3 in 1 carseat is Amazon's best selling carseat. Buy it for just $139! Rear facing to 40 lbs with the Safety 1st Able 65 Infant Car Seat in Tapestry! AND it is only $99.99! Save 25% on the Diono RadianR100 Convertible Car Seat, Dune (this is the seat we have - both kids ride in these in India). You may have to click the "dune" or sand color one to get the under $195 price. Both Amazon and Albee baby has the Britax Frontier 90 Booster Car Seat - Onyx on sale for $264. Click here to purchase and see the details about the Affinity Ride Free sale! For a limited time, buy a Britax Affinity Stroller Frame and Color Pack (separately or in one of our custom bundles), get a B-Safe Infant Car Seat or Affinity Bassinet free. Simply add both items to your cart and dscount will be applied at checkout. Only applicable to items shipped and sold by Amazon. Additional Terms and Conditions apply.